As soon as we saw these beautiful liquid bio ethanol fires from Cocoon fires Spain we fell in love. 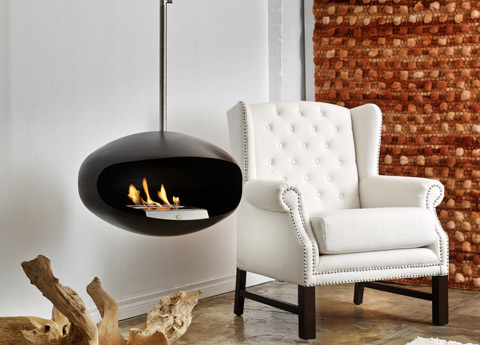 Curvy lines, designer looks & an open fire warmth, all for surprisingly reasonable prices. 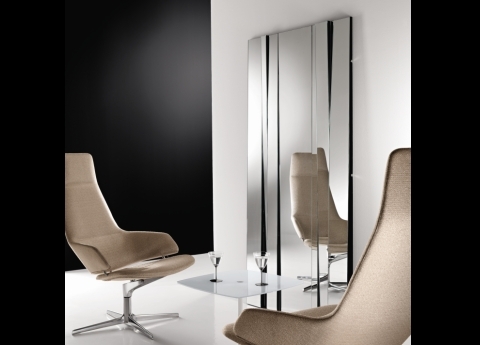 The collection is small – just three designs in two finishes, but work beautifully with our contemporary furniture. The two finishes are black, or stainless steel, & the steel is a marine grade stainless steel so all three can be used outdoors too.